THREE automated InvestMENT SPREADSHEETS For Free! "WITHIN 60 SECONDS YOU CAN GAIN ACCESS TO MY MOST EFFECTIVE INVESTMENT TECHNIQUES WHICH HAVE HELPED ME EARN INCREDIBLE RETURNS FOR THE LAST 7 YEARS"
Is it smart to share your "tricks of the trade"? To explain in detail what the ingredients are of your success? Early on, I lost half my savings in one week, now I'm consistently earning returns of around 20% a year! And I'm ready to share everything I know with you... I'm no prodigy or math genius. I'm simply a guy who figured out early on in life how to become really good at something: by carefully studying how the best in the world do it! 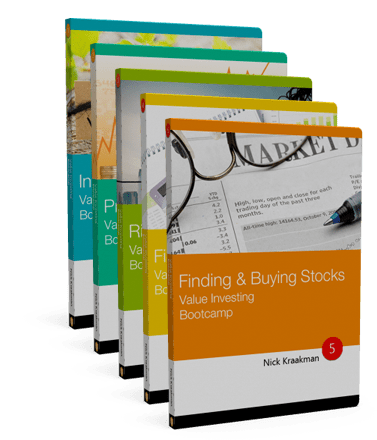 "HOW VALUE INVESTING TURNED MY LIFE UPSIDE DOWN..."
Value investing has literally turned my life upside down. 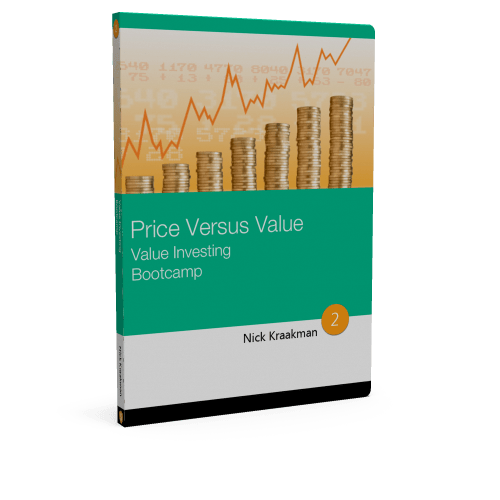 Since the start of my Value Spreadsheet blog I have not only drawn tens of thousands of visitors to my website, but have also had the pleasure of giving and creating webinars, interviews, podcasts, articles, videos, and ebooks on the subject of value investing. "THE #1 PITFALL FOR INDIVIDUAL INVESTORS..."
The investing world was already a jungle of possibilities in which investors couldn't see the wood for the trees. But today, anno 2014, it has truly turned into a web of hypes, quick changes, and clutter. The investing world has really become an ecosystem of distractions. 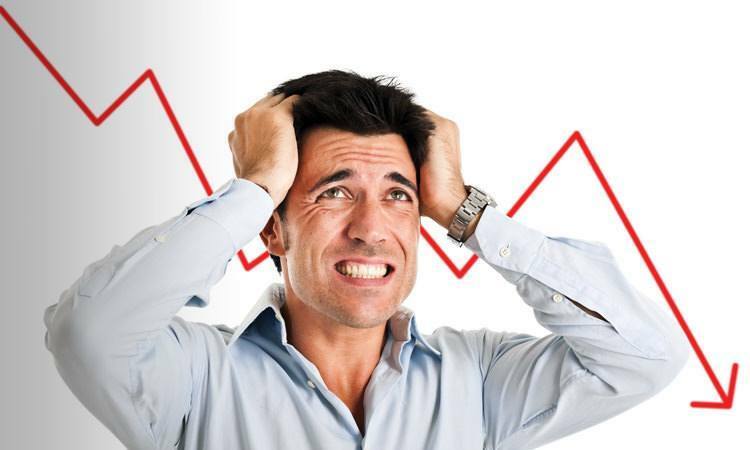 Investors drown in the never-ending waterfall of financial news and get-rich-quick schemes, they no longer know what works and what doesn't. This is why they miss focus and generally lose money..
During the last few years I have dedicated myself to unraveling the secrets of the best investors in the world. During these years I have developed a solid Investment Formula which I can apply in both up- and down markets. 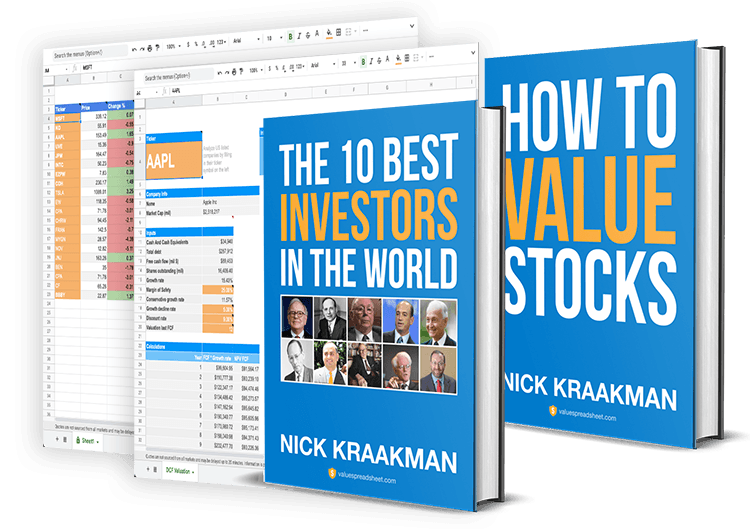 To identify winning stocks I only have to run through my own step-by-step plan, that's all! "A FLYING START WITH INVESTING"
The importance of getting the basics right is often underestimated, but what would a house be without a solid foundation? Many investors fail because they start out with the wrong ideas and preconceptions. This first module makes sure you are off to a flying start! "THE REAL VALUE OF A COMPANY"
"Nicely consolidated information and lessons from the best investors. Easy to follow and good examples for explaining concepts. 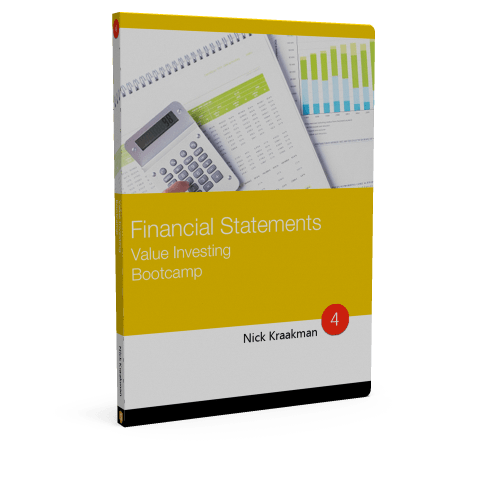 Nick also provides a lot of valuable resources. Top notch course." 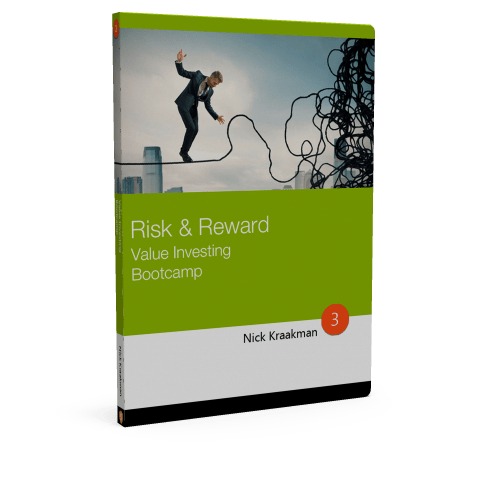 "THE TRUTH ABOUT RISK & RETURN"
One of the most painful and persistent misconceptions when it comes to investing is that you have to take bigger risks if you want higher returns. 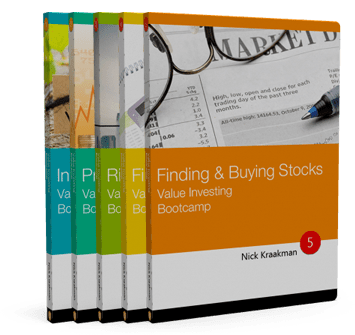 Value investing is in fact a "low risk, high return" strategy, and this third module teaches you all about this. It's not possible to look into your neighbor's checkbook, but companies have to publicly disclose all the money they earn and spend in their financial statements. These statements offer you a peek into the kitchen and allow you to identify the financially strong companies value investors love so much. "Very well presented and very informative. 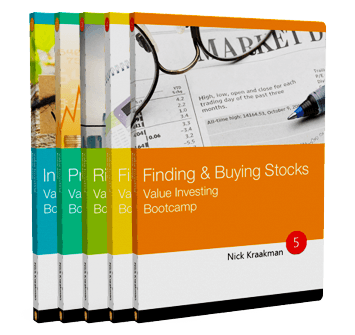 I was a technical analysis trader wondering what value investing was all about. Now I know. I don't have to reinvent the wheel by reading tons of books on value investing. Thank you Nick!!!" Time for the fun stuff! 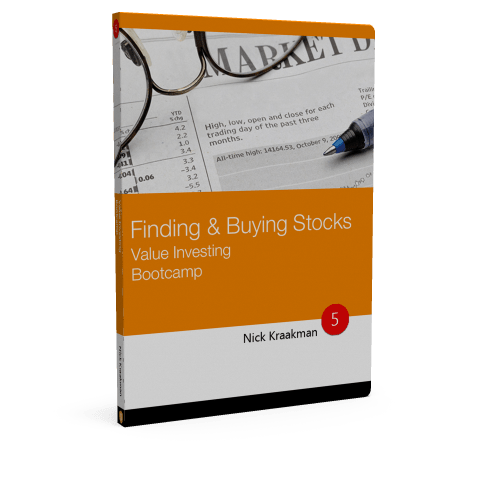 There are thousands of stocks available, so knowing how to filter out the garbage is a crucial skill for any investor. The next step is a thorough fundamental analysis and then determining when to buy and when to sell. This final module covers all of these topics and more! 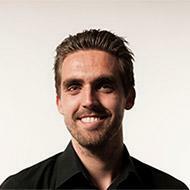 "Nick did a great job of presenting his course in small bite size videos that are easy to digest. 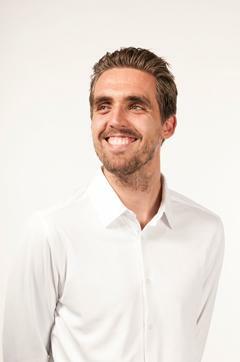 I thoroughly enjoyed and would recommend it to others who are thinking of managing their own portfolio of stocks." This is a digital program hosted on the popular Udemy course platform. Enrolling through Udemy is easy and you can literally have access to this complete training package within 60 seconds. You can then watch all the video's directly from your lazy chair on your own laptop, iPad, Android or any other device with an internet connection. In the video's I show you all value investing techniques in practice. This way you do not just learn WHAT to do, but also HOW to do it. 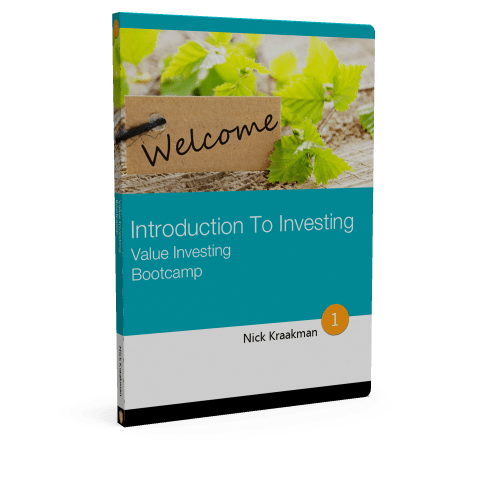 Besides a complete A to Z value investing course, you also get access to the often praised bonus video How Money Works, a case study to see how all that you learned applies in the real world, and an eBook explaining the key difference between two of the greatest investors of all time. 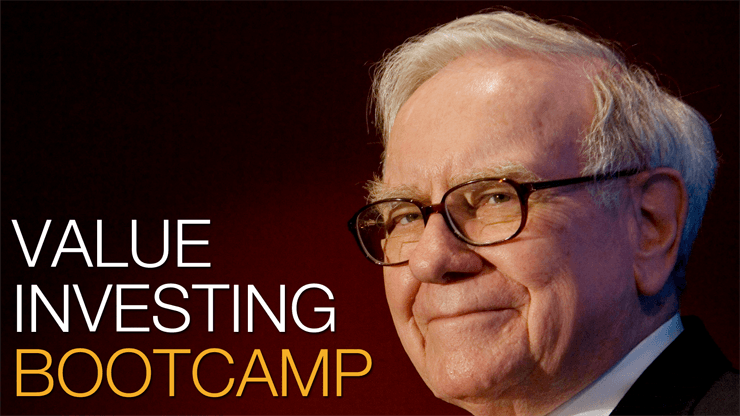 GET DIRECT ACCESS TO THE VALUE INVESTING BOOTCAMP! 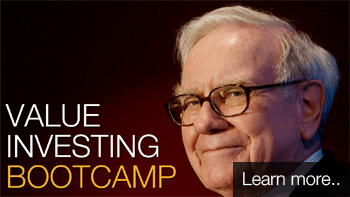 This program really contains everything you need to achieve more success on the stock market. I have tested and fine-tuned in the past 7 years. Which investment resources I use on a daily basis? Well, I created a list for you which covers most of them, including books, blogs, tools and more. Mr. Market is a fictitious character described by the father of value investing, Benjamin Graham, in his influential book The Intelligent Investor. This metaphor for the stock market will radically change the way you look at investing. Margin of Safety are the three most important words in investing according to master investor Warren Buffett. But what does he mean with a Margin of Safety and why is it so important? Find out in my new video! Diversification is a hot topic amongst investors. 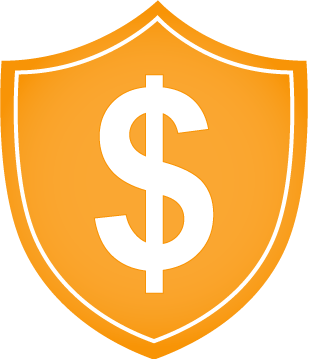 In this post I explain why accepted financial models are painfully inadequate to help you determine your optimal portfolio allocation strategy and what you should do instead.